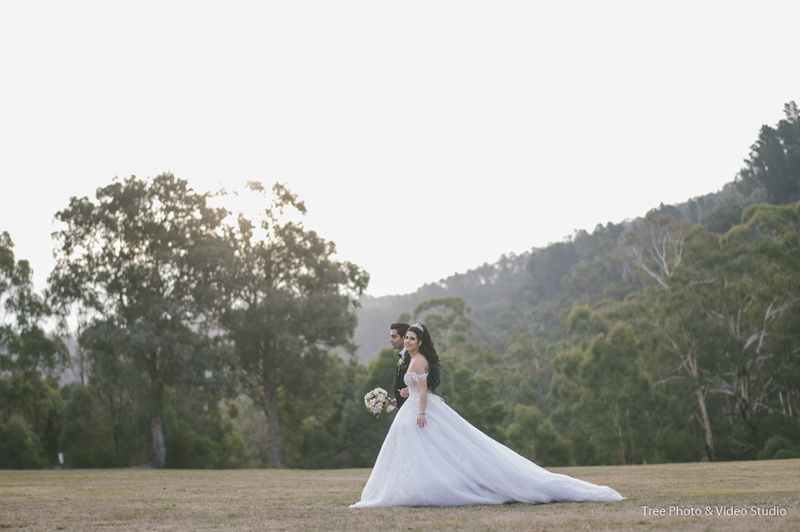 Set in the heart of Yarra Valley and within 45 mins Driving from Melbourne City, The Eastern Golf Club is a beautiful estate for Country Weddings. It can offer you a truly unique experience and ensure you have a perfect wedding of your dream. When you organize a wedding ceremony here, the 120 acres of natural reserves can offer you multiple options. The magnificent view of the surrounding Christmas Hills and Dividing Ranges are breathtaking. After the ceremony, the sweeping lawns with the Yering Gorge Cottage is the perfect background for your wedding portraiture. For the wedding reception, The Eastern Golf Club has the capacity to seat 250 people. The internal famous Yarra Valley Wines and delicious food can pamper you and your guest for the whole night. The Eastern Golf Club is the right place for Candid and Rustic Wedding Photography. The lush green lawns, the panoramic view of the rolling hills, the stylish country cottage provide perfect opportunities for your wedding photographer to have some creative and artistic wedding photos. 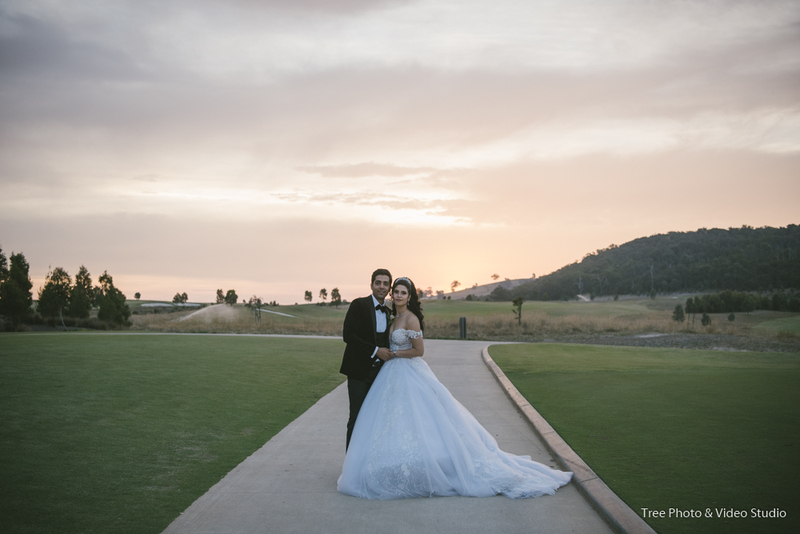 At The Eastern Golf Club, you could have the preparation, wedding ceremony, portraiture location and wedding reception all at one venue. It almost guarantees your wedding day run stress-free and seamlessly. As a wedding photographer based in Melbourne, The Eastern Golf Club is a perfect wedding venue choice for your rustic weddings. Should you have any questions to plan a wedding at The Eastern Golf Club, please do not hesitate to Contact Us for the suggestions and information from a wedding photographer’s perspective.